On November 14, we held a seminar on Vehicle Scans and Calibrations. All Auto Body Xperts staff, local insurance partners, glass companies, and more attended the event! Continuing education is very important to Auto Body Xperts! With vehicles advancing in technology and features, we want to make sure we are up to date on Original Manufacturer policies for safely repairing vehicles! This year we will be closed on Monday Dec 24 (Christmas Eve), Tuesday Dec 25 (Christmas Day), Monday Dec 31 (New Years Eve), Tuesday Jan 1 (New Years Day) so our staff can spend time with their friends and family. We WILL be open Dec 26-28. We partnered this Christmas with Shields of Hope (an organization who helps families who are battling cancer) to help them with their Heroes Holiday Program! 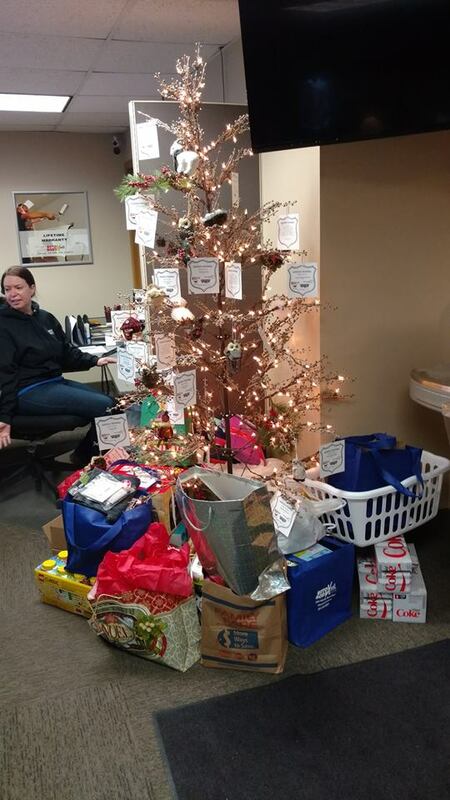 Heroes Holiday started in 2014 as a way to support local families struggling around the holidays with much-needed supplies, household goods, and gifts. Each year at least 5 families are selected through a 3rd party nomination process. 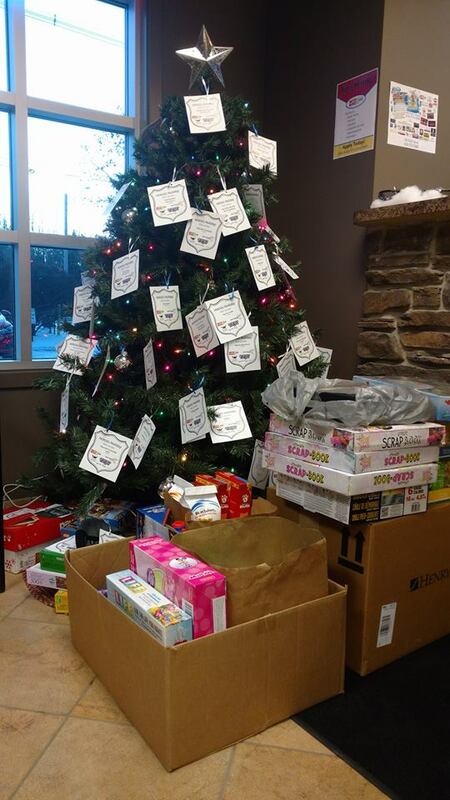 This year, they were able to help 16 families! Our summer events are coming back this year! Be sure to save the dates! 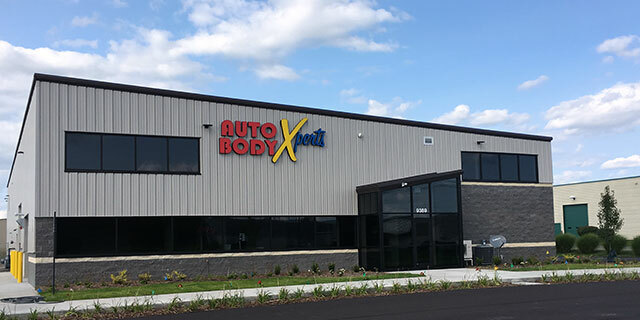 June 18: Auto Body Xperts Car Show, now in Hudsonville by Gemmens! Visit www.autobodyxperts.com for more information!